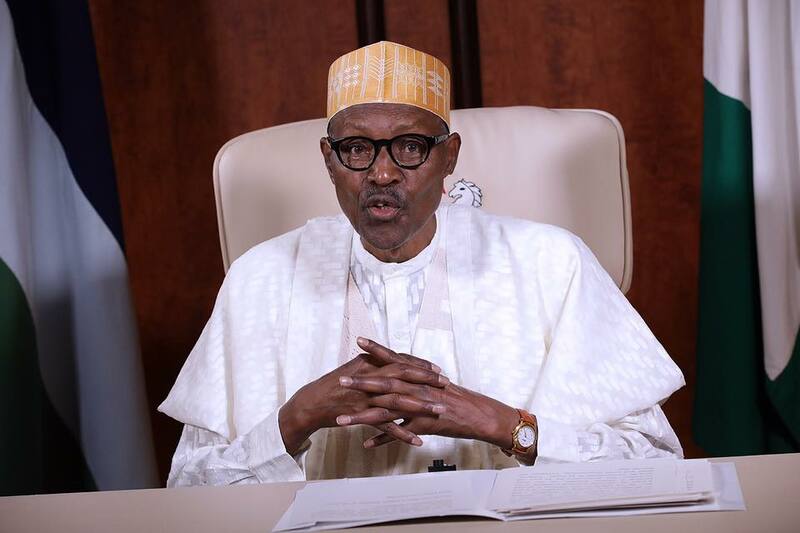 President Muhammadu Buhari has said he put many people in prison for corruption, while he was Military Head of State. Buhari stated this on Wednesday, when he paid homage to the Emir of Kano, Muhammadu Sanusi II in his palace, as part of his two-day visit to the state. “When I was the military head of state, I have arrested many people and jailed them for alleged corruption and in the end, I also ended in a jail,” he said. Buhari also lamented that from 1999 to 2014, Nigeria got so much wealth but it was misused. “They squandered the money and we still don’t have a constant power supply, no good education for our children and we don’t have good hospitals and roads,” he said. The President added that his government had played significant roles in restoring peace and harmony in the North East. “We have recorded tremendous successes in our efforts to achieve the three agenda of my government; security, economy, and fight against corruption. “Nigeria, Chad and Niger Republic have succeeded in crushing Boko Haram insurgents in the Northeast. The countries have come together to fight a common goal because without peace and stability we cannot achieve anything,” he said.